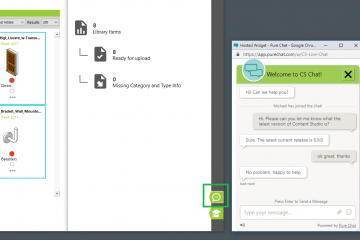 Download Content Studio 2019 v6.9.1 Now! 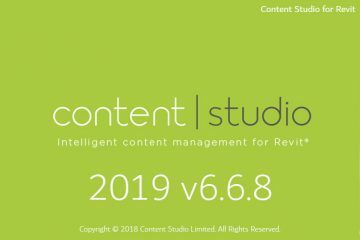 Download Content Studio 2019 v6.7.7 Now! 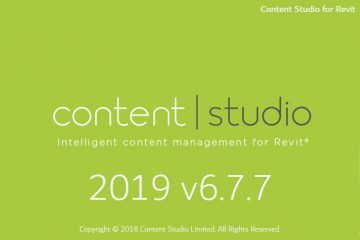 Content Studio 2019 v6.7.7 is Now Available for Download! DOWNLOAD NOW Release Notes: Content Studio 2019 v6.7.7 15th September 2018 Bug Fixes: Request content tool fix for US and AUS clients. Click Here for Historic Release Notes. 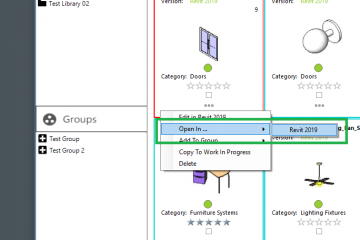 Download Content Studio 2019 v6.6.8 Now! Download Content Studio 2018 v6.6.0 Now! 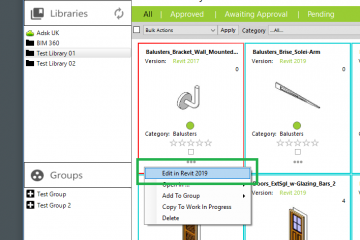 Content Studio 2018 v6.6.0 is Now Available for Download! 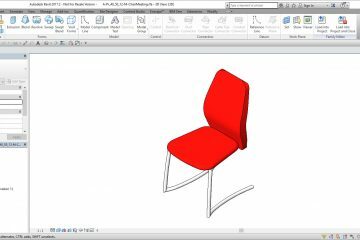 DOWNLOAD NOW Release Notes: Content Studio 2018 v6.6.0 13th March 2018 New Features: Extract / Load Schedules Click Here for Historic Release Notes. Download Content Studio 2018 v6.5.8 Now!